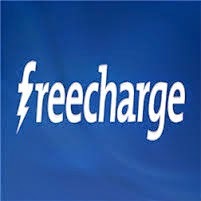 A breathtaking offer by Freecharge wherein we get Rs.30 cash back on Rs.30 and above Mobile recharge or any Bill Payment from Freecharge Mobile App. Enter the desired Prepaid or Postpaid Mobile No. to Recharge. 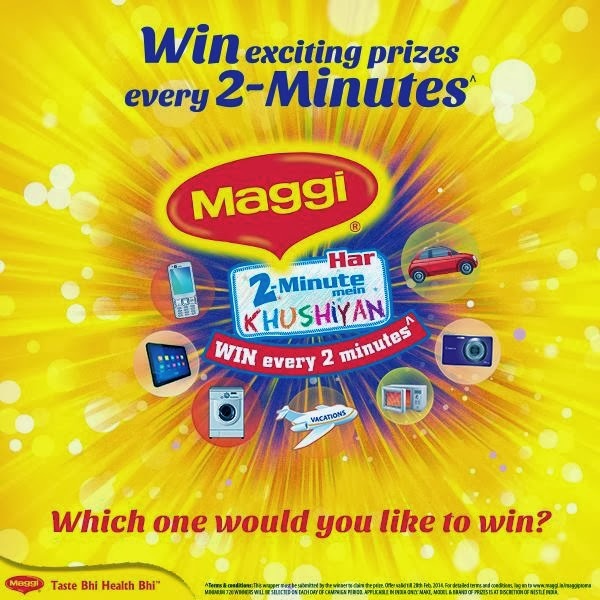 Recharge for Rs.30 or more. Working with Debit and Credit Cards. The 3 days Flash Sale at Goibibo.com is offering Rs.1000 Flat off on domestic round trips for a minimum ticket price of Rs.6000. Click Here to go to Goibibo Offer Page. Book your round trip domestic flight tickets for Rs. 6000/- and above. Paytm has come out with an amazing deal where it is offering Rs. 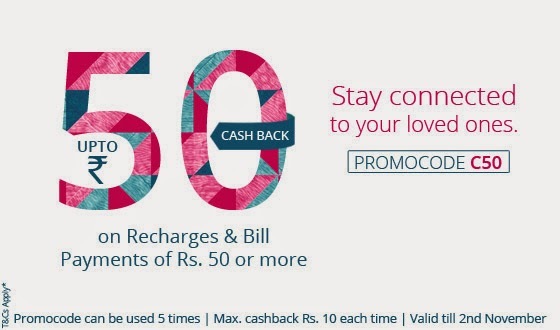 10 cash back on a minimum recharge of Rs. 50 on all mobile recharges and bill payments. The deal can be used by old or new customers. The promo code can be used up to 5 times by a customer and it is valid on mobile paytm app as well as on Paytm.com. Click Here to go to Paytm page. Applicable for both, old and new users. You will get cash back in your Paytm wallet. 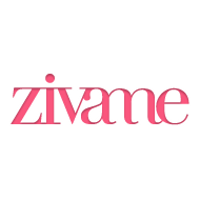 Zivame.com has come out with mind blowing discounts on briefs. It is ongoing with it's offer of combo value brief packs starting from Rs. 215/-. One of the widely used kitchen tools, hand blender eases our work at the kitchen station. 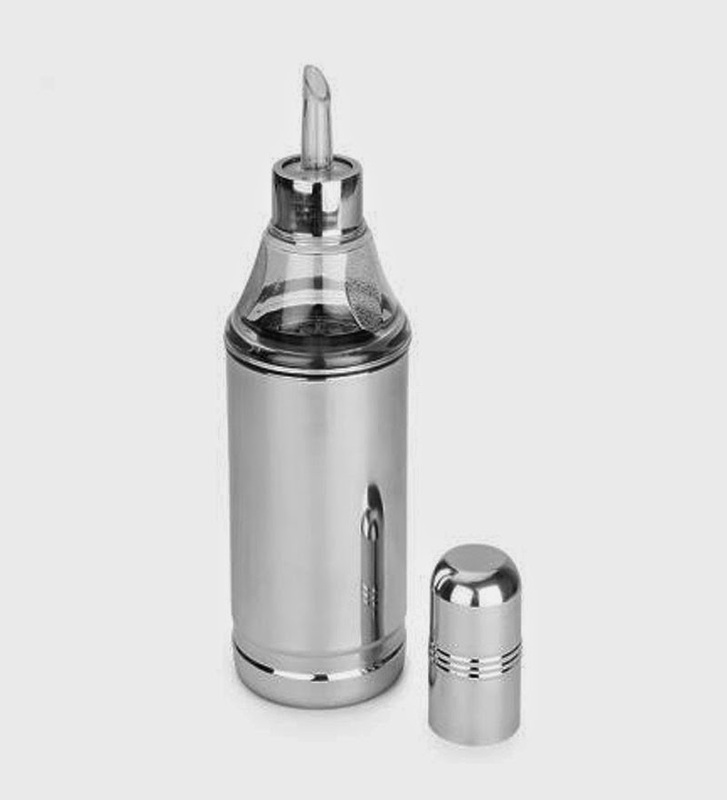 Portrayed as mini version of a hand mixer, it is safe in its usage and prevents injury. It consumes very less power apart from many other advantages it has. It's flexibility to be used in any container makes it an uncomplicated kitchen appliance. Amazon is here with a deal which offers the originally worth Rs.999/- Orpat HHB- 137 E Hand Blender only at Rs. 599/-. It is equipped with 3 different blade attachments with a sleek and strong built. It is easy to store and its uncomplicated and safe blades assists for a safer wash.
Wall mountable with a long cable cord. Add the blender to the shopping cart. Enter the shipping details on the product delivery page. 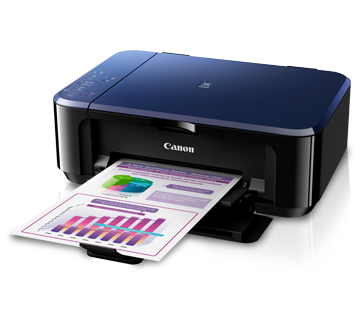 Ebay is here with it's jaw dropping offer where it is giving the E560 Canon Pixma Multifunctional All In One Inkjet printer at the lowest price of Rs. 5221/- only which was originally worth Rs. 8495/-. This printer has lower printing costs and serves well to the wireless LAN connectivity. It saves on a lot of time by printing on both sides of the paper and easily perform all operational tasks wihout getting tethered to a PC. 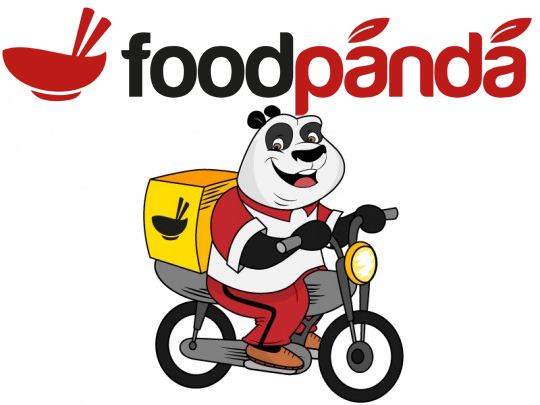 For all the munchies and foodies, here is a great deal offered by Foodpanda.in wherein we will get Rs.150 off on a minimum order of Rs. 300 and above. Offer valid only for those first time customers who make their first payment through online option. 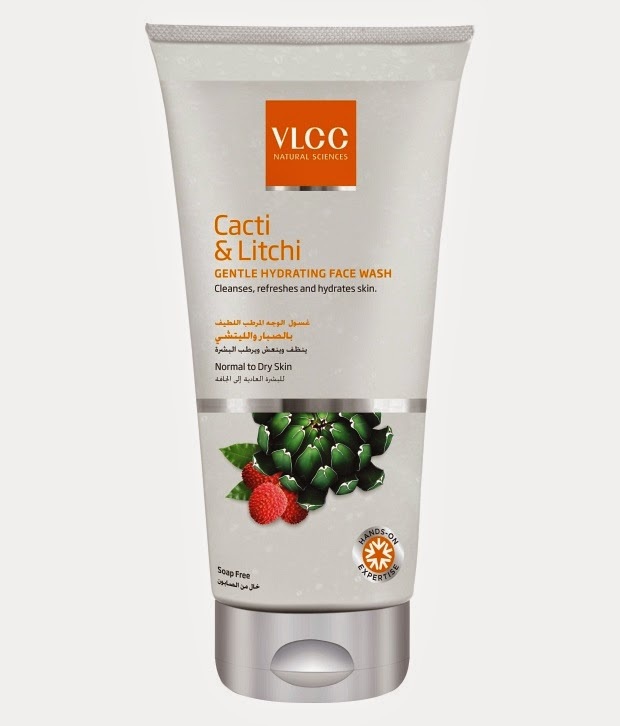 Shopclues is here with a flabbergasting offer wherein we can buy VLCC Cacti and Litchi Gentle Hydrating Face Wash (150ml) worth Rs. 223/- only for Rs. 73/-. As the cream cleanses, refreshes and hydrates the skin, it is beneficial to maintain and preserve the skin's natural moisture. 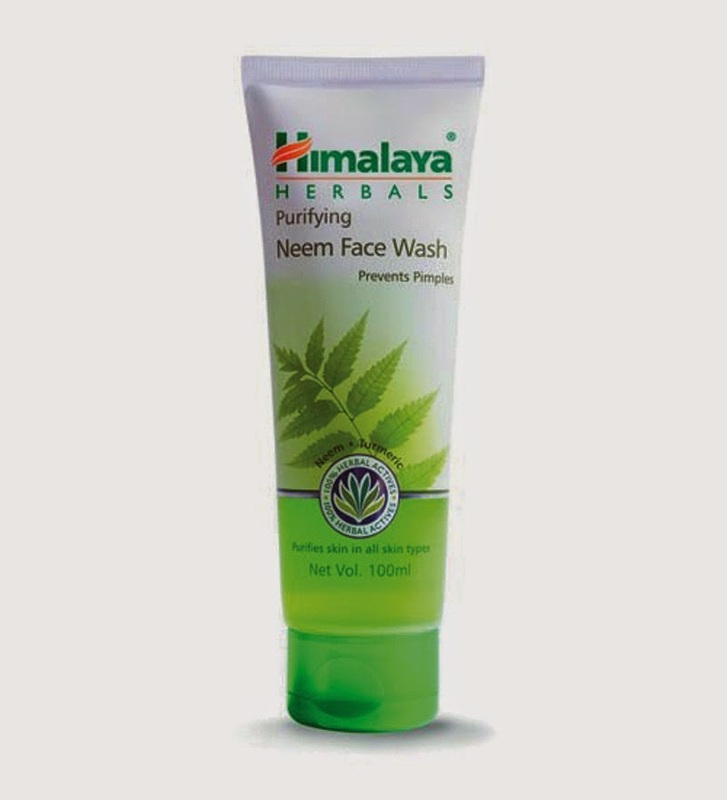 Recommended for normal to dry skin, it completely hydrates and softens it. Enriched with natural disinfectants, it abruptly withdraws dirt and other impurities leaving the skin smooth and revitalized. Tring.com is here with a mind blowing offer which reduces our land line and mobile calling costs. 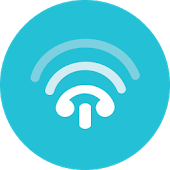 Download Tring (beta) app and get Free credit of Rs. 123/- to call anywhere worldwide using high speed internet connection. Click Here to download the Tring App. 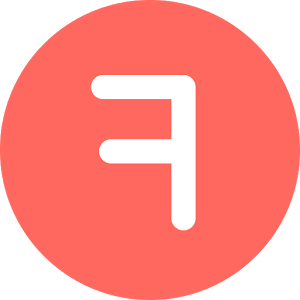 Download Flipcall Android App and get free Rs. 61/- to call unlimited times on a local or International Number. Make a call and it will be disconnected automatically. In a time frame of less than 10 seconds, you will receive a call and get connected to the call you wanted to make. If you make a call in India, you can enjoy 120 Min of free calling. Again sign up with new details and enjoy free calling. It works without a Wifi connection or a 3G Network. Calling rate as the loop hole will be discovered soon and you need to top up to the call. You must have used/heard of 50% Off on Sunglasses at Lenskart.com but this is something new they have started. Avail flat 50% off on all products on lenskart that includes eyeglasses as well as Contact lenses. This is quite rare to see such offers on lenskart these days and for this reason we doubt this offer will stay for long. So if you were planning to buy something from lenskart this is the best time. How to get Flat 50% Off on Lenskart? Free shipping on orders above Rs. 249 & Rs. 50 on orders below Rs. 249. Not valid on Rayban, Oakley, Vogue & few selected brands. 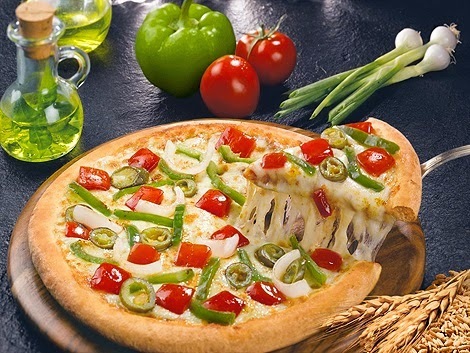 Here comes the marvelous deal from Dominos offering 20% discount and 200 cash back on a minimum purchase of Rs. 300 and above from Foodpanda. The stupendous discount is here to enhance the delicious taste of pizza over that of traditional sweets we had during this Diwali festival. Get 20% off on selected pizzas. Order valid for online payments only. 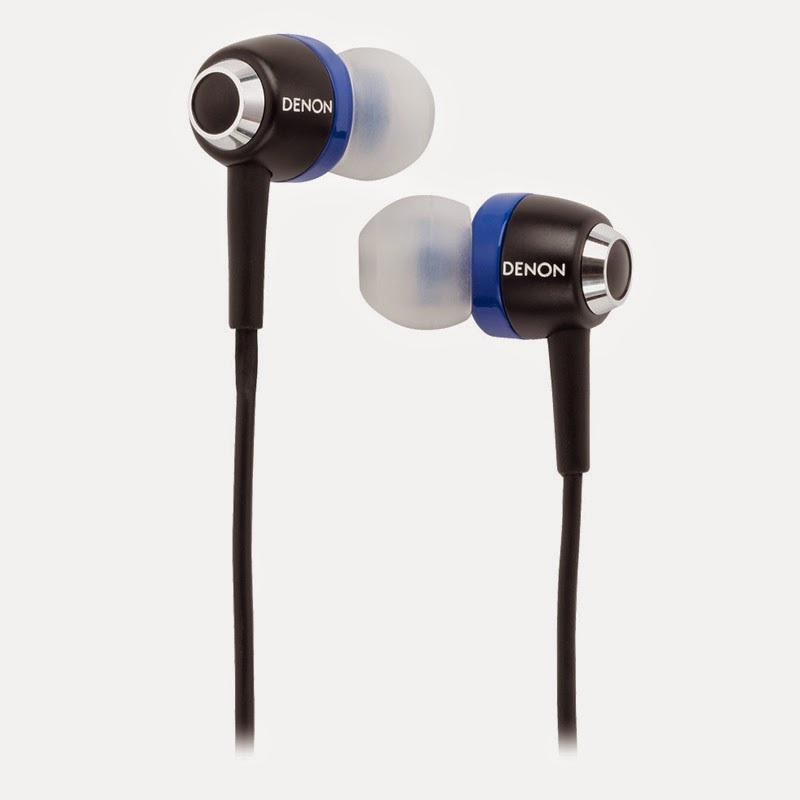 Optimally fit and power bass canalphone designed earphone Denon AH- C 100 worth Rs. 5999/- is now available at a stunning price of Rs. 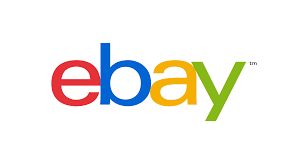 1169/- inclusive of the shipping charges at ebay. In addition to all this Mobikwik users can get the same ear phones for Rs. 1096/-. The sleek in line micro phone is designed for utmost convenience allows us to answer calls and select the desired track with a single touch. 11.5 mm Headset Driver Units. 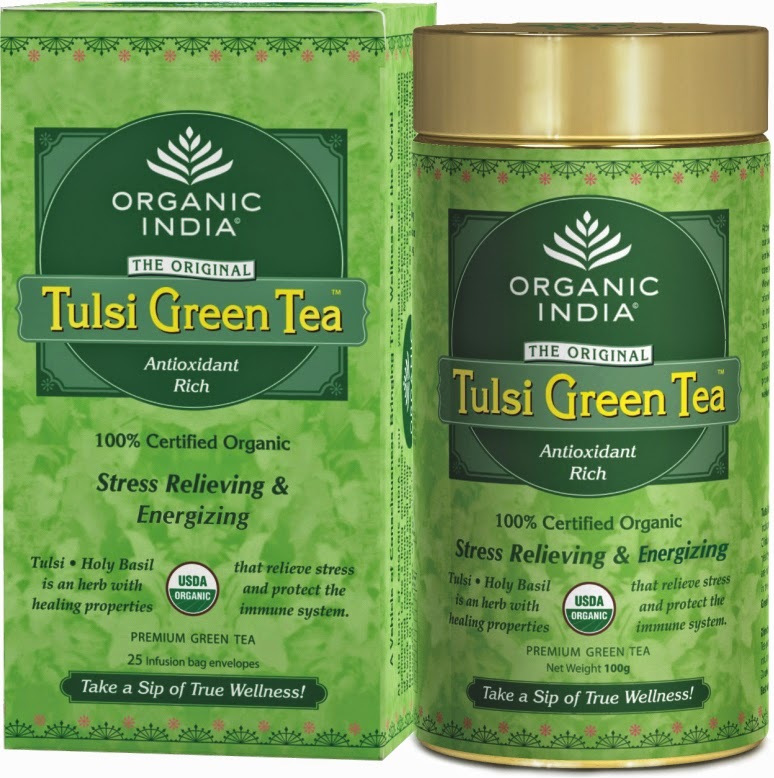 Buy Organic India Green Tea 100 Gm worth Rs 220 at just Rs. 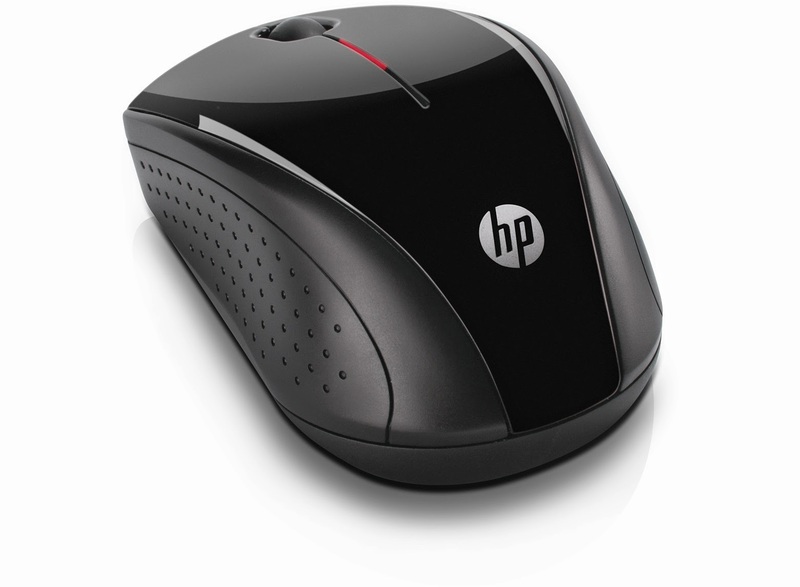 99/- from Indiatimes Shopping. To reduce stress, increase stamina and build immunity we have a startling offer here with us at Indiatimes Shopping. 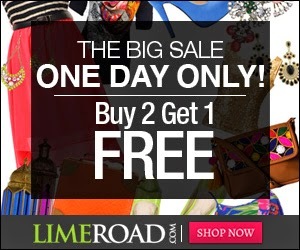 Click Here to go to Indiatimes Shopping offer page. Apply the coupon code ORG2610 to get FLAT 55% additional discount. Buy the product finally for Rs. 99/- only. 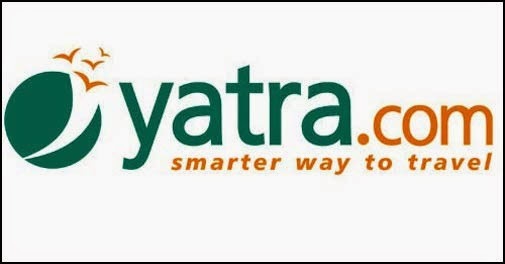 To make your journey more economical, Shopclues has come with an exhilarating offer, where a Yatra.com coupon worth Rs.750/- is available at just Rs. 86/-. This voucher is valid on all domestic flights and hotels. Make payment to place your order. Note - Kindly message your Email ID and Order ID so that the vouchers are delivered instantaneously. Get a discount of Rs.50 in the buying cart. Also get additional Rs. 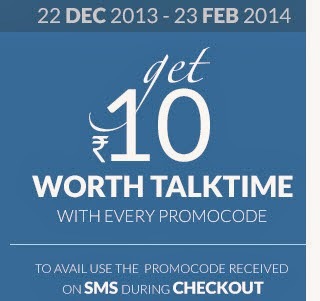 100/- off using mobile app. Be lucky to grab the deal it from Snapdeal at the cheapest price. 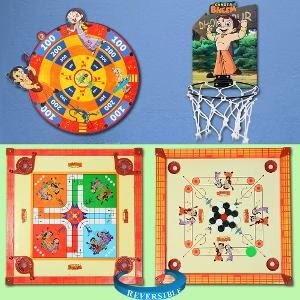 Homeshop18.com brings out am amazing offer for kids where you can buy Chhota Bheem Basketball (Net)+ Dart board + Ludo + Carrom Board worth Rs. 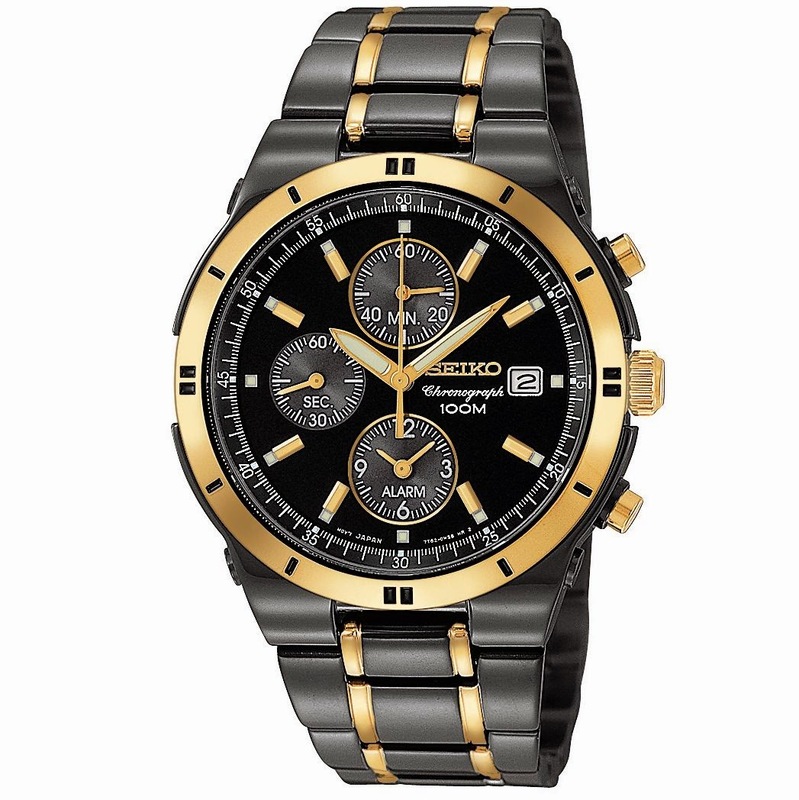 1197 at Rs.699 only. Make the payment of Rs 699 only. Here comes an exciting opportunity for all the foodies. 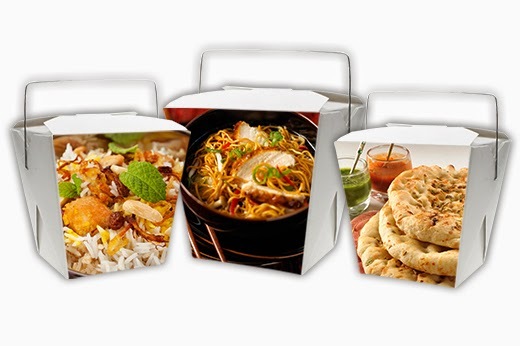 JustEat is offering 40% OFF on food ordered online. 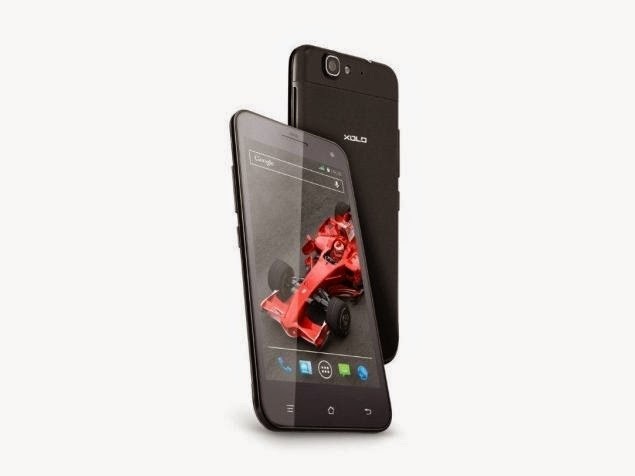 Xolo Q1000s has been priced down at Amazon.in . Great opportunity to buy the smartphone worth Rs.19999 only at Rs. 11499/- with NO shipping charges. Valid till stock lasts. Click Here to visit the product. Add product to the card. We have a good freebie for our readers. Get a Free Sample of Saffola Masala Oats - which are made from 100% natural wholegrain oats – a healthy way to keep your family’s heart strong by just sending an SMS. 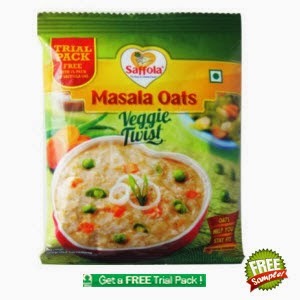 How to get FREE Sample of Saffola Masala Oats? You will get a confirmation message as "Thanks for your interest in the free saffola masala oats offer. Our customer service executives will get in touch with you shortly w.r.t the courier details"
You will then get a call to register your shipping details. Note: Sending an sms may charge you upto Rs.3 depending on your network.